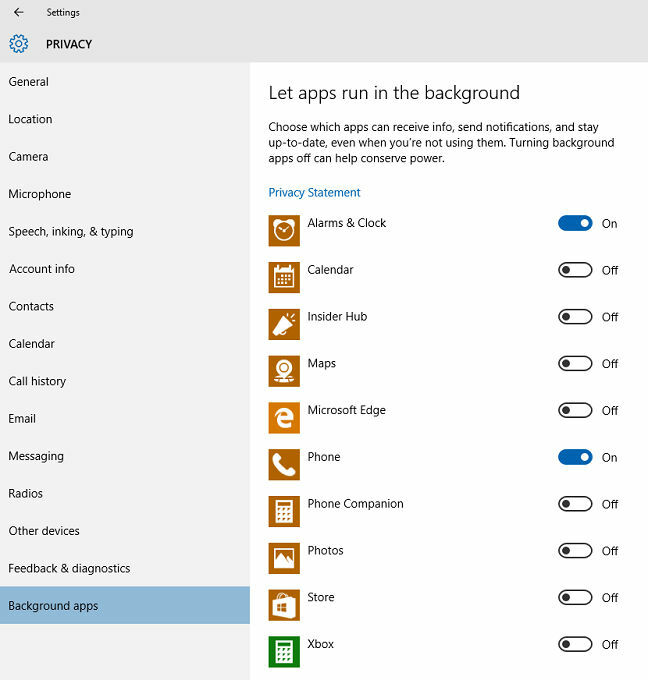 You can restrict background apps in Windows 10 easily using the following step-by-step guide. Windows 10 is the best Windows ever in terms of security, design and compatibility. To keep you connected with the world and provide real-time notifications there are some apps that run on background, which you might have seen with other devices and operating systems as well. 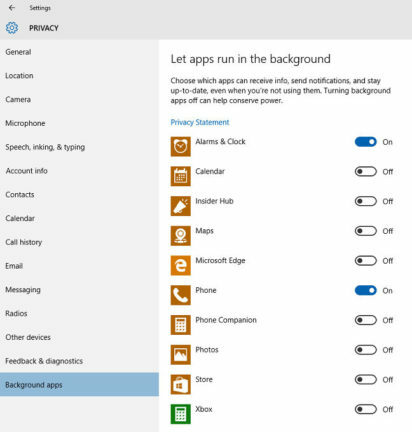 Restricting background apps is most effective for users with a minimum configuration PC or with limited internet access. It may stop or disable few functionalities. This will save a bit of power, processor, RAM and your precious data if you don’t have unlimited plan. It is important that you don’t disable any app that you often use and important to you. If you experience any issue with your apps and need them, turn them back on. I enjoy using Windows 10. Do you?